It is spring 1777. The British Regulars, after settling into New York under Sir General William Howe the previous fall, directed a force to occupy Newport and the Narragansett Bay area in December 1776. 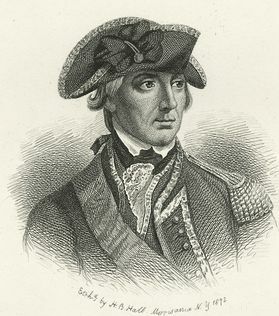 The local garrison commander, Brigadier General Richard Prescott (who would later be abducted by Rhode Island militia in the middle of the night along with his aide de camp), looking for additional supplies as well as to exercise the troops after a long winter, plans a daring amphibious raid of the type that has become the hallmark of British littoral warfare operations. 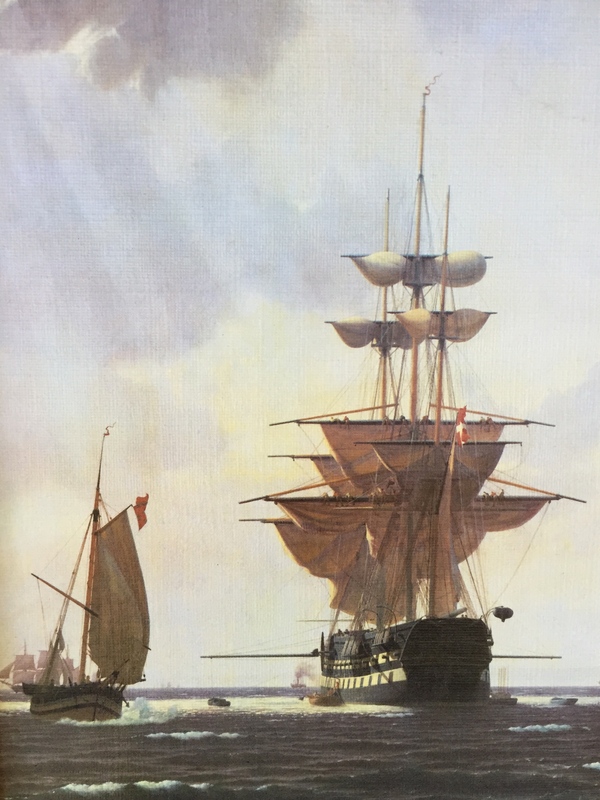 With HMS Rose under the command of Captain James Wallace having thoroughly disrupted local merchant shipping the previous year, and with British memories still fresh from the burning of the Gaspee, it had been decided to punish certain merchants even further while disrupting the colonists abilities to manufacture items necessary for the waging of war. One of the merchant ships the Gaspee had captured several years back was a rum and molasses smuggler ship known as the Fortune, owned in part by one Nathanael Greene, who ran an iron foundry along the Pawtuxet River and who is now an important figure in the rebel’s command structure under Washington. Spies in the rebel camp had brought back information that it was Greene whose advice and strategy was being relied upon more and more by Washington, and it was rumored that important documentation as to Washington’s spring campaign was in fact being held for safe keeping at the Greene Homestead, known as Spell Hall, until the opening of the campaign season. It was also the site of the Greene family’s ironworks, which although it did not make cannon due to the Quaker religion of its owners, did make all sorts of equipment necessary for outfitting privateer ships, wagons, cannon carriages and other important items for war. Hence the British planned to raid Spell Hall in a lightening quick amphibious operation that would net this critical intelligence, shut down an important foundry that was supplying the war effort, and punish this upstart merchant turned general once again for his treason in one fell motion. 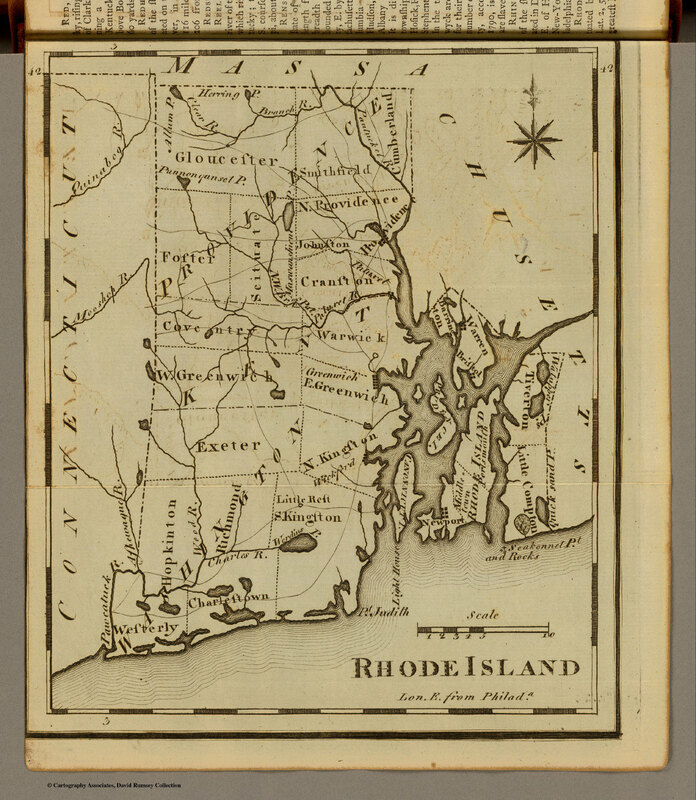 This would occur shortly after a series of actions by Major General William Tryon in raiding the Connecticut shoreline from the British stronghold in New York, with the rebel supply depot at Danbury as the first objective. Hence the rebels would be hit nearly simultaneously in both the east and the west from British bases in New York and Newport, throwing them off balance and forcing them to respond to British assaults on two fronts. 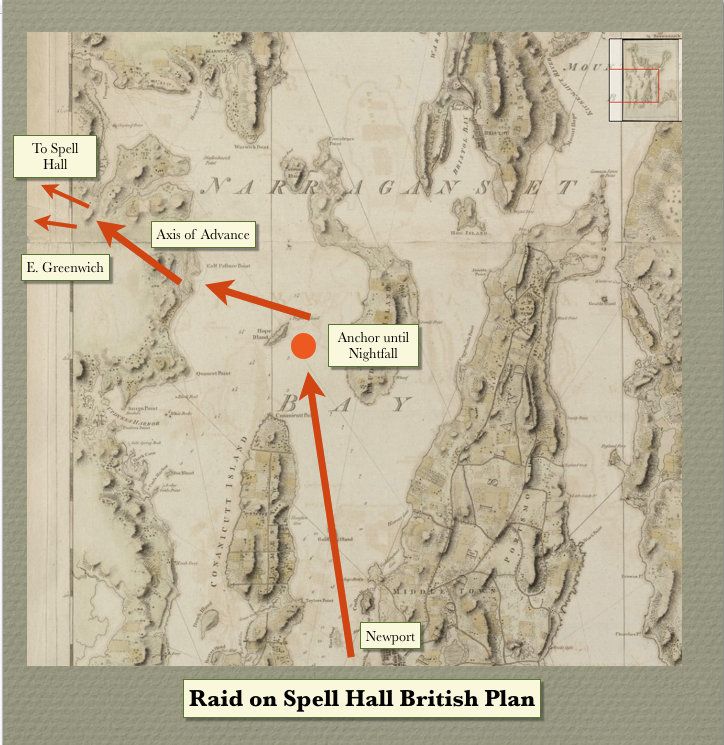 The British plan for this raid was simple but brilliant. 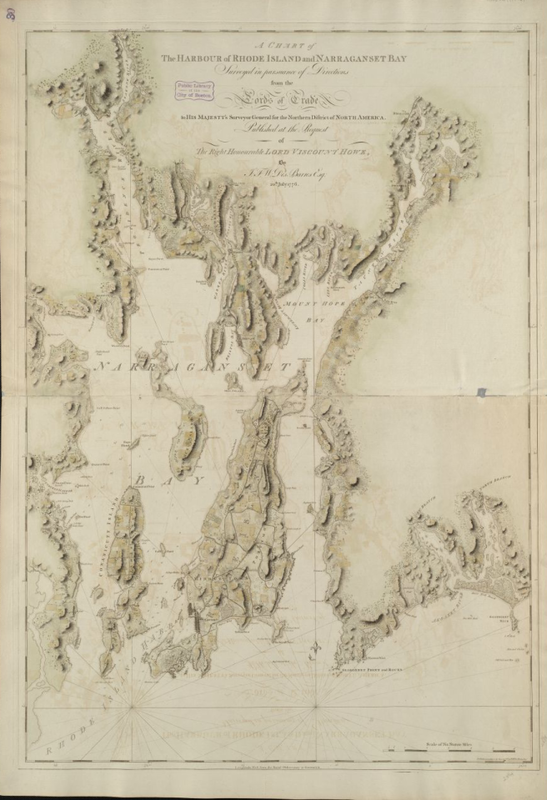 After circumventing the strait between Prudence and Conanicutt Islands and using Hope Island as a screen from observation until nightfall, they would land an amphibious force in several of the many inlets near Calf Pasture Point, located north of Quanset Point but south of Warwick Point and Horseneck Cove. The groups will then work west skirting East Greenwich and approach Coventry and the objective in a dual pincer movement with light infantry leading the way. The Hall would be captured, the documents seized, and the foundry laid to waste. All supplies would be captured from the nearby storehouse and the troops would withdraw back to the waiting ships for return to Newport. If the opportunity arose, East Greenwhich, home to the Kentish Guards and one of the five rotating locations of the Rhode Island Legislature, would be burned during the withdrawal.